In-plant offices are ideal for customers on a budget and/or time constraint. 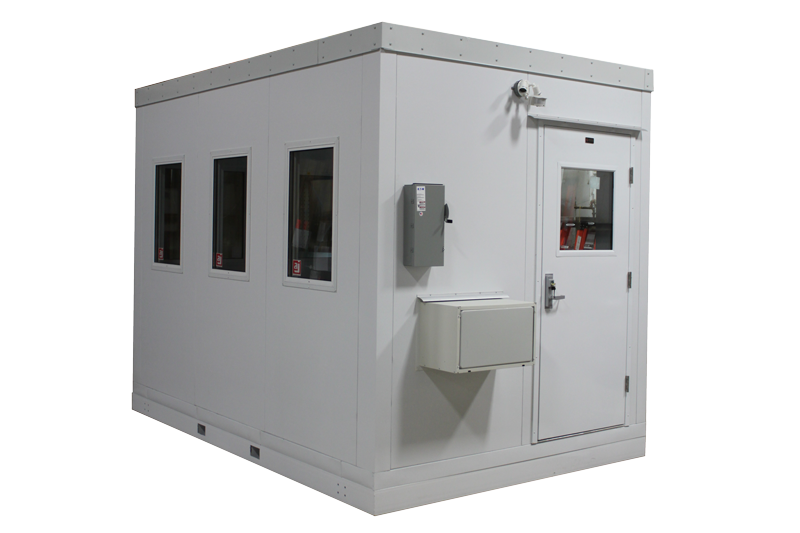 Enviro Buildings offers in-plant offices in a variety of colors and finishes with multiple accessories. With high tech equipment and complex monitoring systems moving into the modern factory, the need for controlling air temperature and quality has greatly increased the demand for in-plant offices in the past five years. Enviro offices provide an attractive work area designed for your specific needs. Call 800.728.5454 for more information or to request an in-plant office quote. Or fill out our quick quote form below.